赤ちゃん. 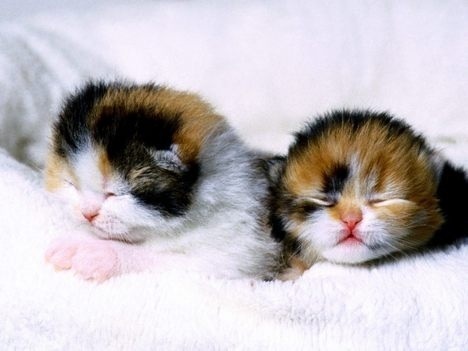 Tiny Kittens.. Wallpaper and background images in the Domestic 動物 club tagged: animals cute kittens.. This Domestic 動物 photo might contain ペルシャ猫.